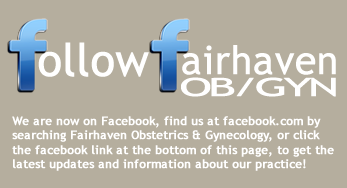 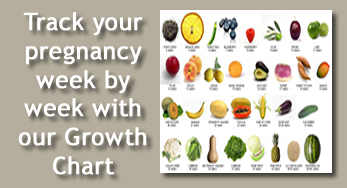 Welcome to Fairhaven Obstetrics and Gynecology. 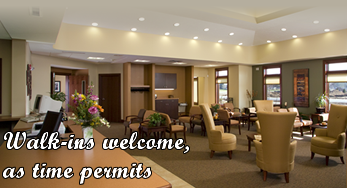 Our beautiful health care facility is designed specifically for women. 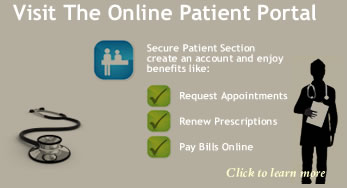 Our knowledgeable staff provides our patients with the most up to date facilities and procedures to meet the changing needs of women’s health care.